Our vision is that children, teens, and adults in Cornerstones of Science communities share a passion for science and are inquisitive about the world around them. Cornerstones of Science works with libraries creating experiences of science that spark curiosity and foster a deeper connection to the world around us. 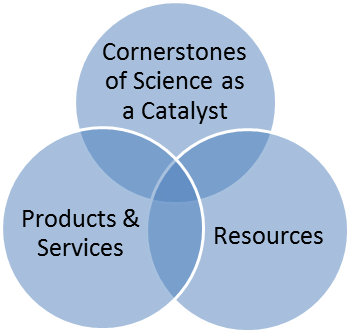 Cornerstones of Science acts as a catalyst, linking public libraries with scientists to bring science alive in communities. Its programs and resources help people gain direct experiences of science, technology, engineering and mathematics (STEM). With support from Cornerstones, libraries transform into community science centers where people can enjoy thought-provoking activities that expand their perspectives and improve their lives. 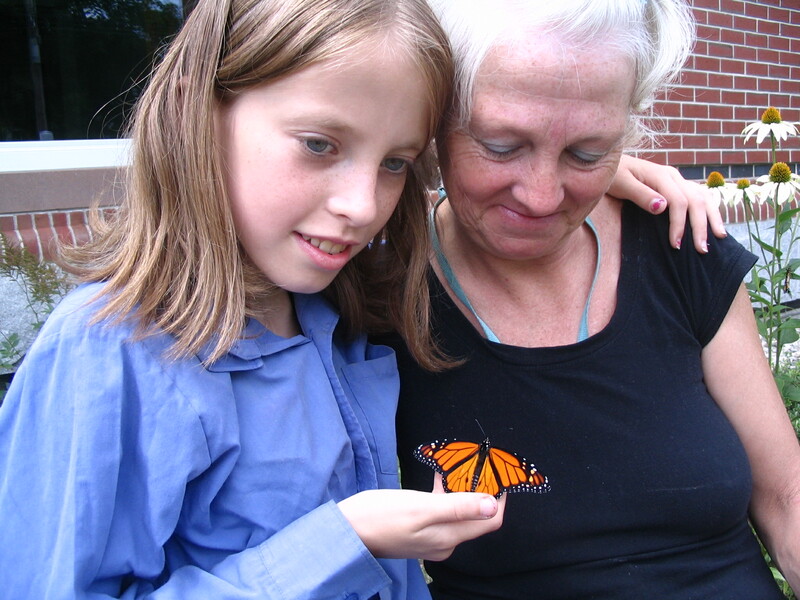 Cornerstones of Science provides libraries with the tools and support they need to engage people in experiential learning, reawakening a sense of wonder about the natural and physical world. Public libraries are becoming community science centers where people can gather informally and expand their understanding of STEM. Cornerstones helps public libraries access scientific resources, tools and training and make and sustain connections to scientific organizations, institutions and services in their communities and statewide. Learn more about our programs, supports and services. …a great library inspires, challenges, provokes and respects the community it serves. The library of the future is about knowledge creation and sharing. Libraries and librarians that take a proactive approach by working with their communities to identify the aspirations and dreams of their citizens will thrive. Expect libraries to evolve into advocates for their communities in our complex digital world; centers of learning and innovation; and places that help communities create and distribute knowledge. Citizen science happens when ordinary people study the world around them and send in the data they collect to scientists. Anyone can do citizen science! Use the search boxes to the right to find an amazing citizen science opportunity.